Please join ArtBlog with the University of Pennsylvania community for an art safari to callowhill art galleries on Friday, April 6, 2018 from 6:00-9:30pm. 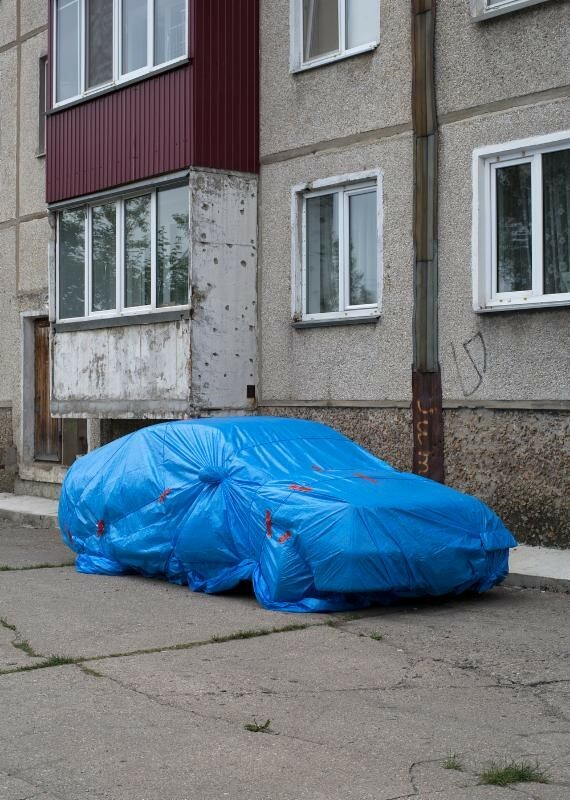 Rendez-vous at 319 N. 11th St.
MFA Professor David Hartt Curates "This Synthetic Moment"
This Synthetic Moment, curated by Professor David Hartt opens this Thursday, January 18th at David Nolan Gallery! 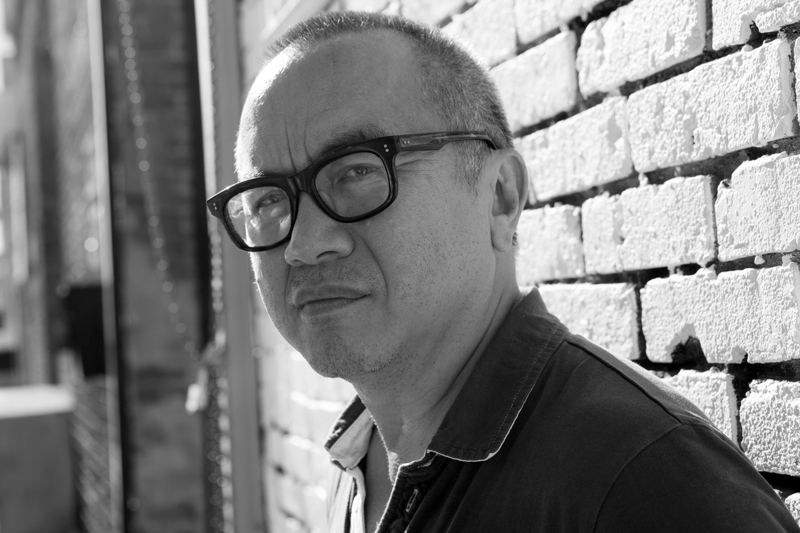 Ken Lum, professor and chair of the Fine Arts Department at PennDesign, has been named an Officer in the Order of Canada, one of the highest Canadian civilian honors. End of Life, a nonfiction film that Professor Matt Freedman collaborated in the development of, will premiere at both Doclisboa International Film Festival in October and the Montreal International Documentary Festival RIDM in November. 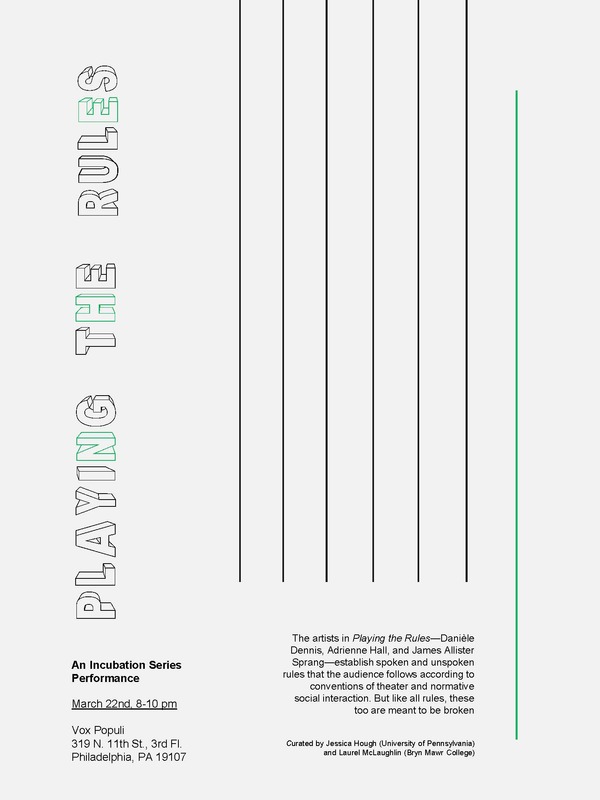 Please join us for Playing the Rules, the first Incubation Series performance event next Thursday, March 22nd at Vox Populi, 8 - 10PM. 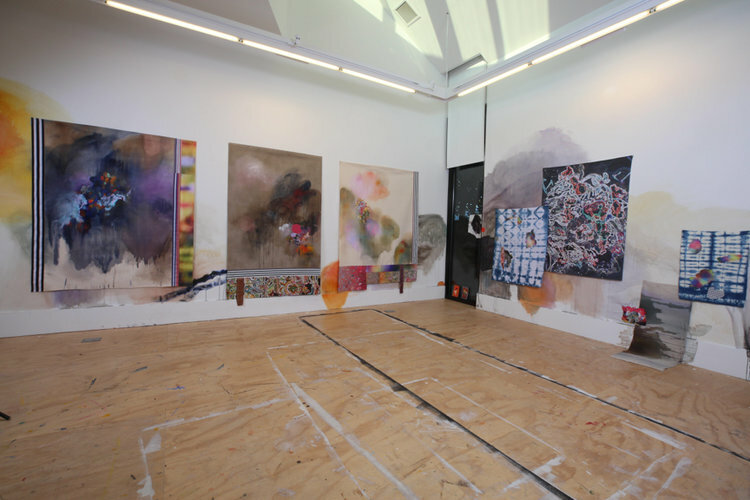 MFA Professor Matt Freedman's work is currently featured in Watermelon Punch, a group exhibition at Studio 10 in Brooklyn, NY. The show includes a performance by Prof. 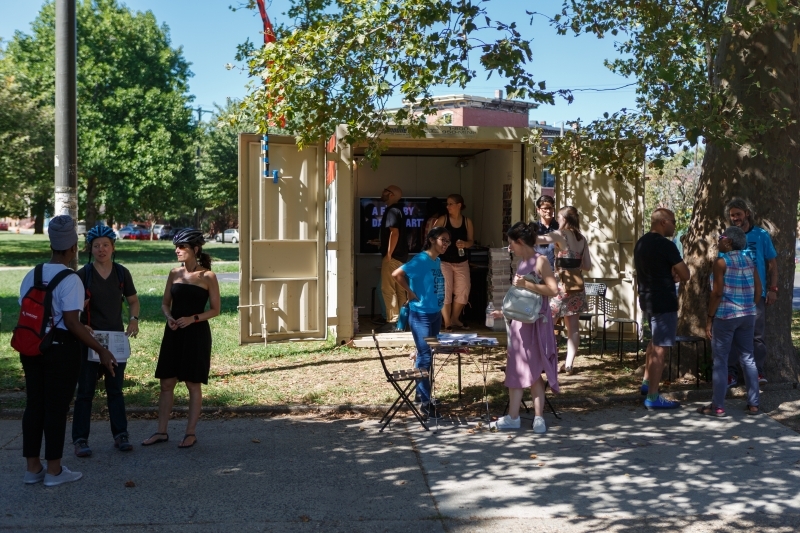 The art installations and shipping containers that dotted Philadelphia’s iconic public squares and neighborhood parks in recent months have gone into storage. 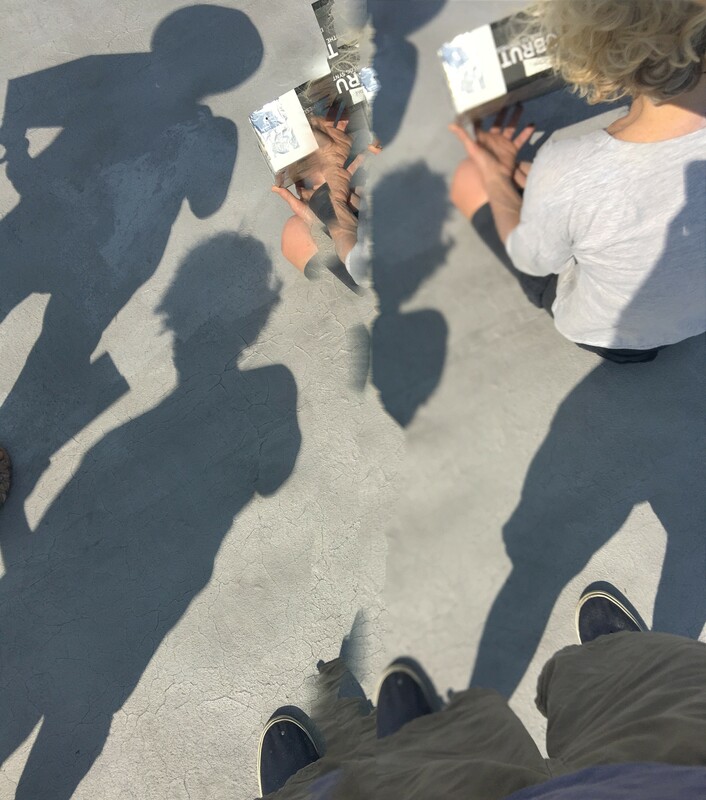 But Monument Lab, the citywide art and history project conceived by Ken Lum, professor and chair of fine arts at PennDesign, and Paul Farber, managing director of the Penn Program in Environmental Humanities, is a work in progress. 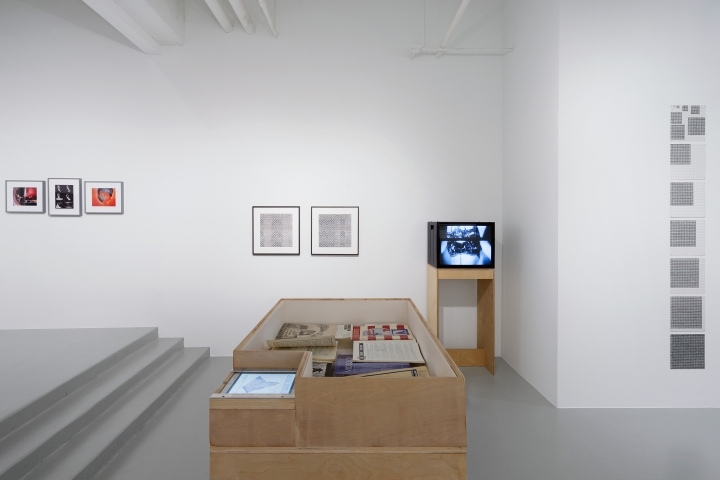 Coinciding with the Chicago Architecture Biennial's four-month run, the Graham Foundation is exhibiting photographs by Professor David Hartt, in addition to his film in the forest, that depict some tropical ruins designed by Moshe Safdie. 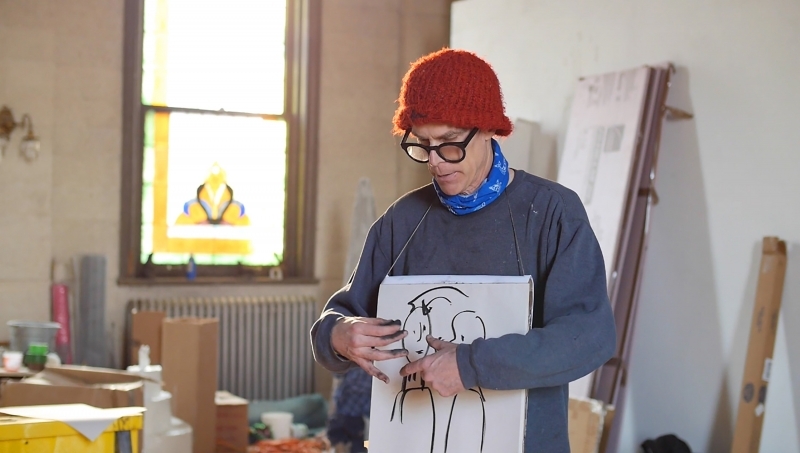 Fine Arts Professor Jackie Tileston has been featured in Maake Magazine, an artist-run online gallery and print publication. The article includes a Q&A with Prof.